Portugal-based defender Lumor Agbenyenu boarded a flight on Tuesday night and is expected in Accra on Wednesday morning, Ghana Sports Online can exclusively confirm. 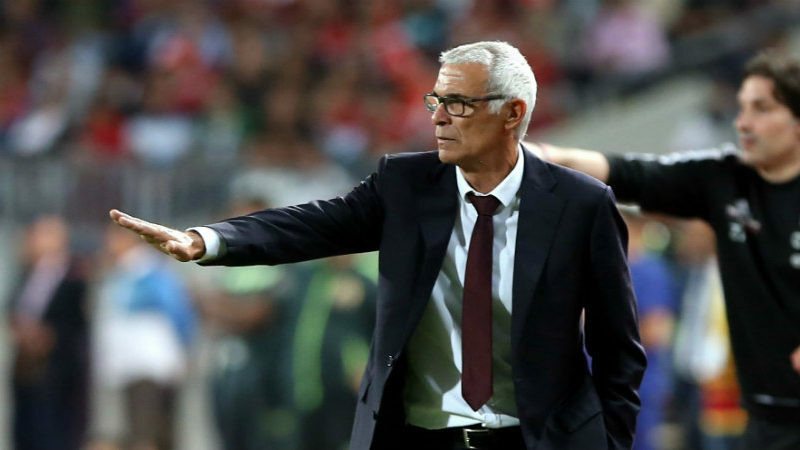 The full-back confirmed to Ghana Sports Online he was leaving Portugal on Tuesday and not as reported by some portals that he had already left Portugal. 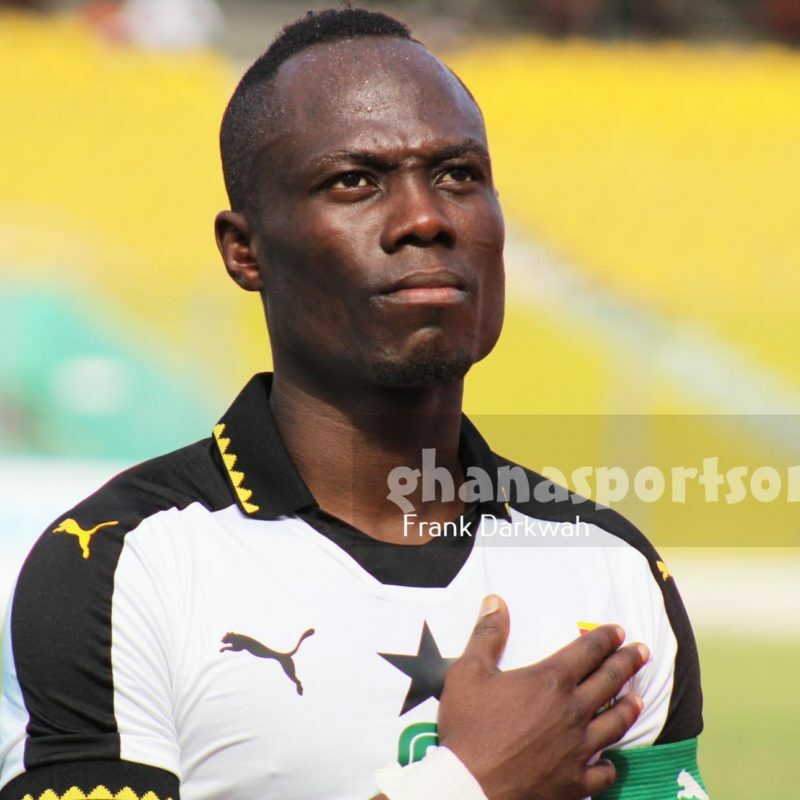 Midfielder Emmanuel Agyemang Badu has rubbished reports an alleged criticism leveled at Black Stars Coach Kwesi Appiah after the player was dropped from the team to face Congo in a World Cup qualifier. 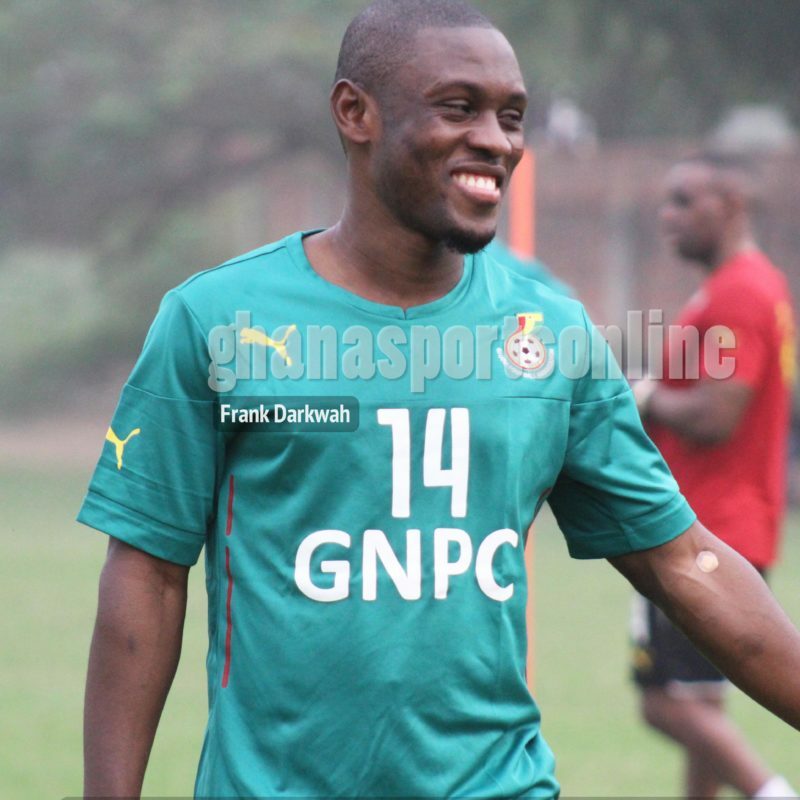 The Bursaspor midfielder for the second time running was excluded by Coach Kwesi Appiah. French Club Lorient have reportedly rejected an £8million bid from English side Burnley for Ghana striker Abdul Majeed Waris Burnley with barely 48 hours to the transfer deadline are being forced to purchase the player for £12million by the French outfit. 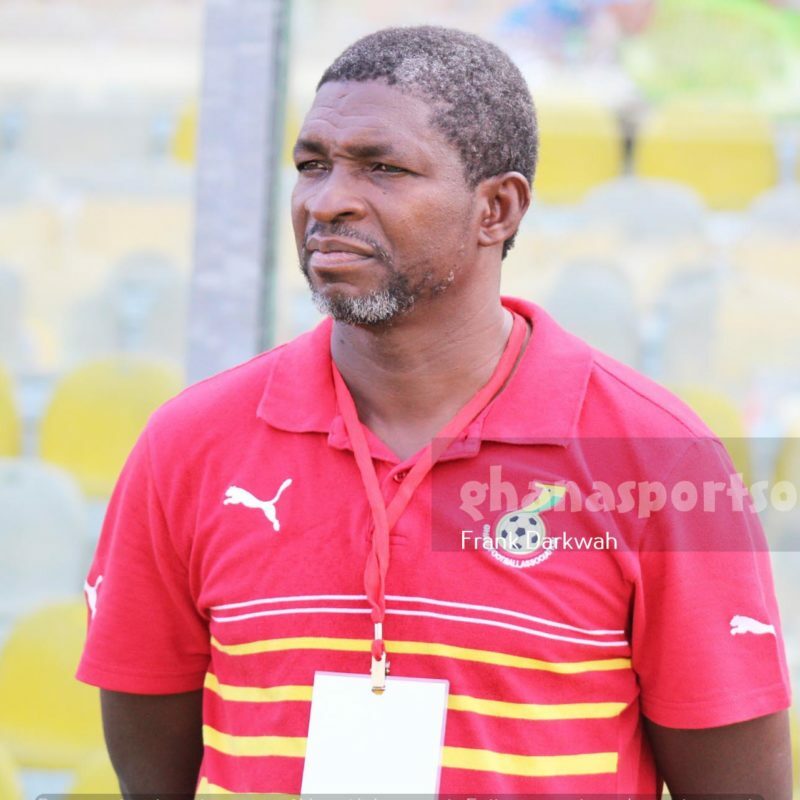 Coach Maxwell Konadu and his team could move camp to Togo ahead of next week’s West African Football Union (WAFU) competition. 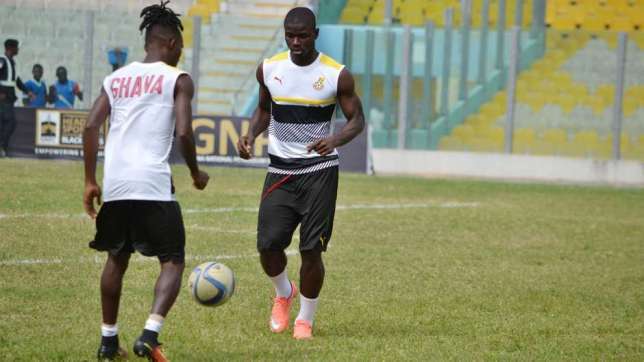 The Black Stars B team resumes camp at the Ghanaman center of Excellence in Prampram on Thursday ahead of the WAFU tournament which begins next Saturday. 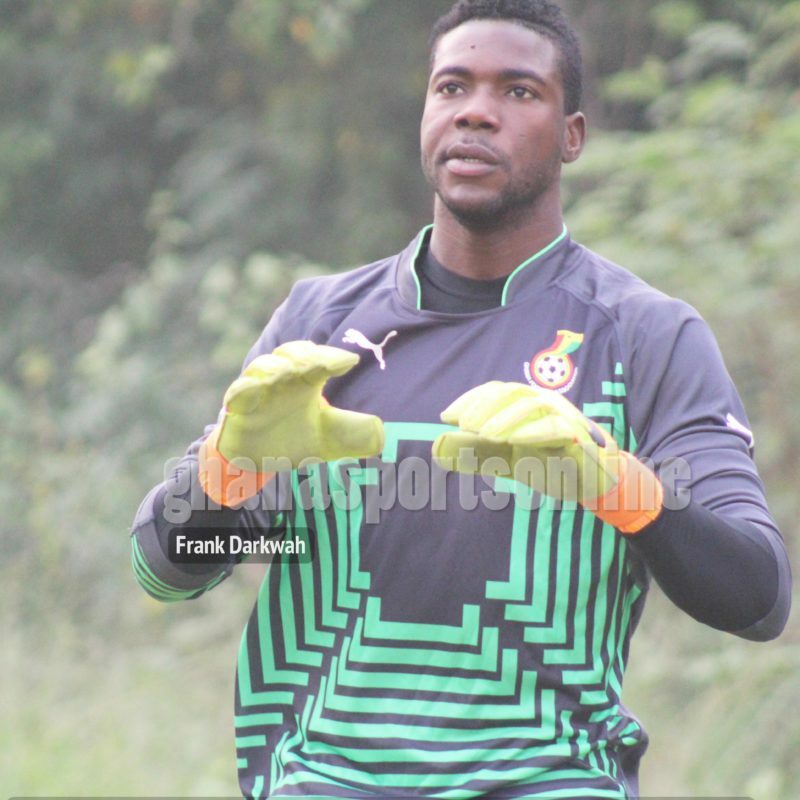 Goalkeeper Lawrence Ati-Zigi has arrived for the Black Stars FIFA World Cup qualifier against Congo. The France-based goalkeeper touched down in Ghana on Monday and immediately moved to Kumasi where the team opened camp ahead of Friday’s clash. 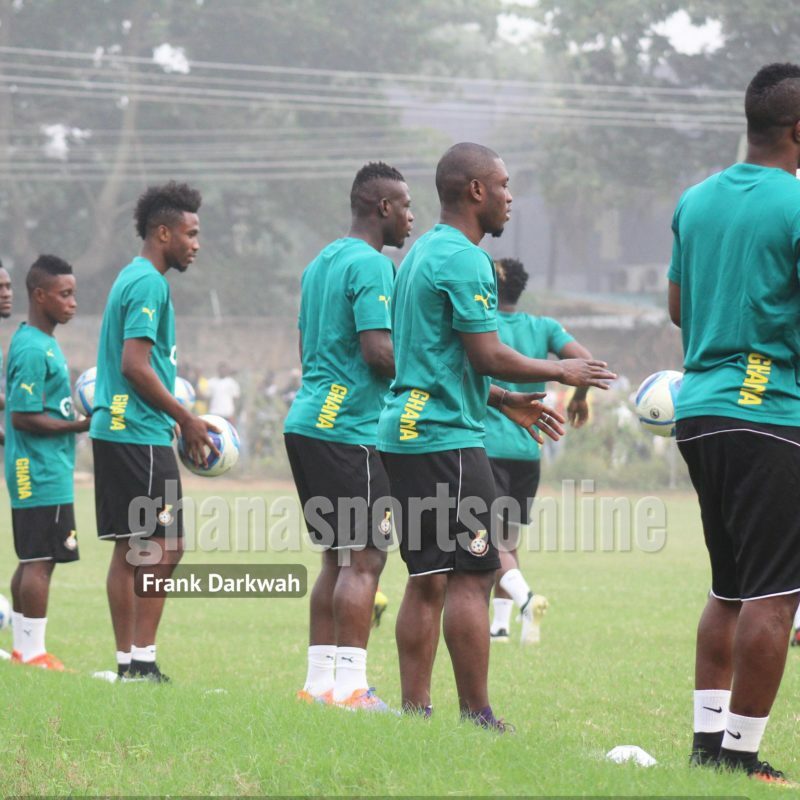 Ghana’s Black Stars B team will resume camp on Thursday ahead of the West Africa Football Union Championship (WAFU). 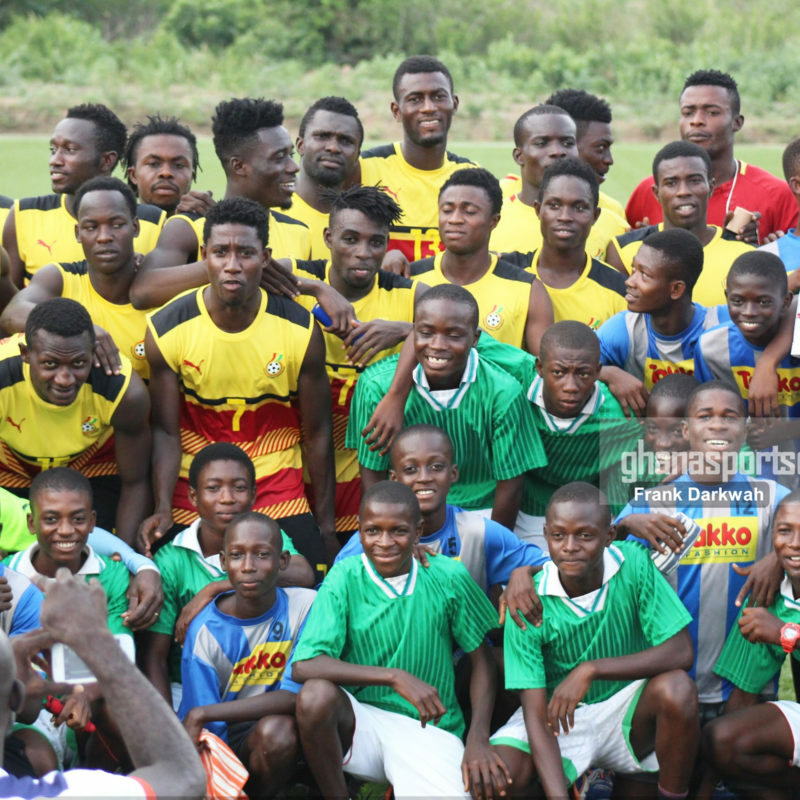 Coach Maxwell Konadu and his team continue their build-up after failing to grab a ticket to next year’s Championship of African Nations tournament in Kenya. The Black Stars team will leave for Kumasi today where they will open camp ahead of Sunday’s FIFA World Cup qualifier against Congo. 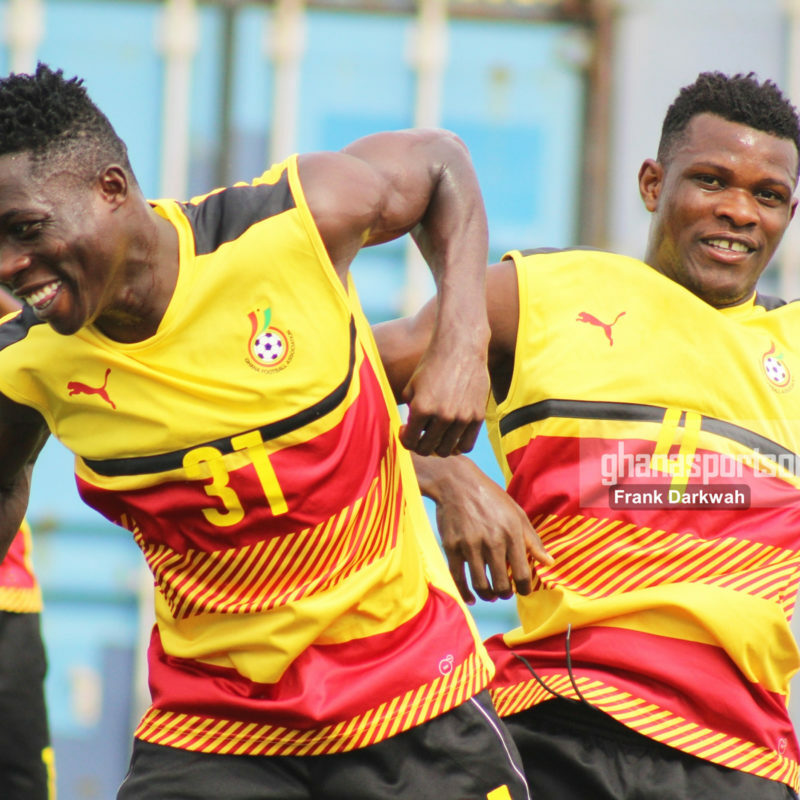 Foreign-based invited players are expected to arrive today ahead immediately move to Kumasi where the team will be camping for the next four days. Coach Maxwell Konadu has officially been appointed head Coach of the Black Stars B team. 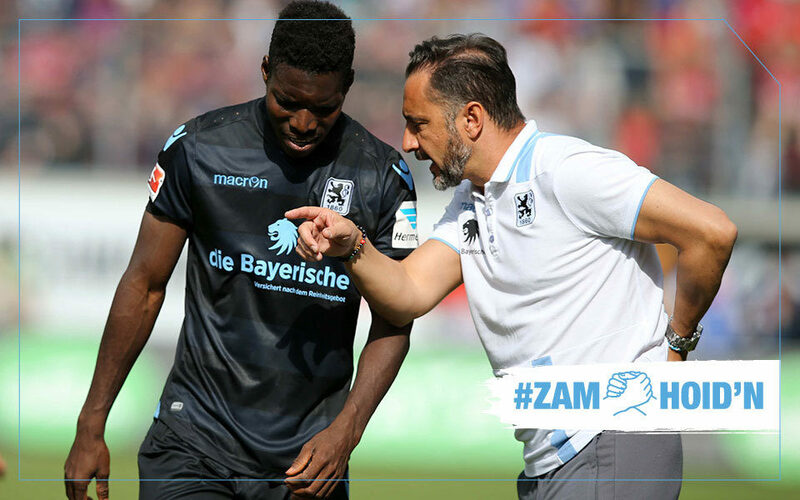 Konadu has been working as the first deputy Coach for the home-based Black Stars team with Kwesi Appiah acting as the head trainer for the side.